Japanese Baking Class in the heart of Tokyo in English! 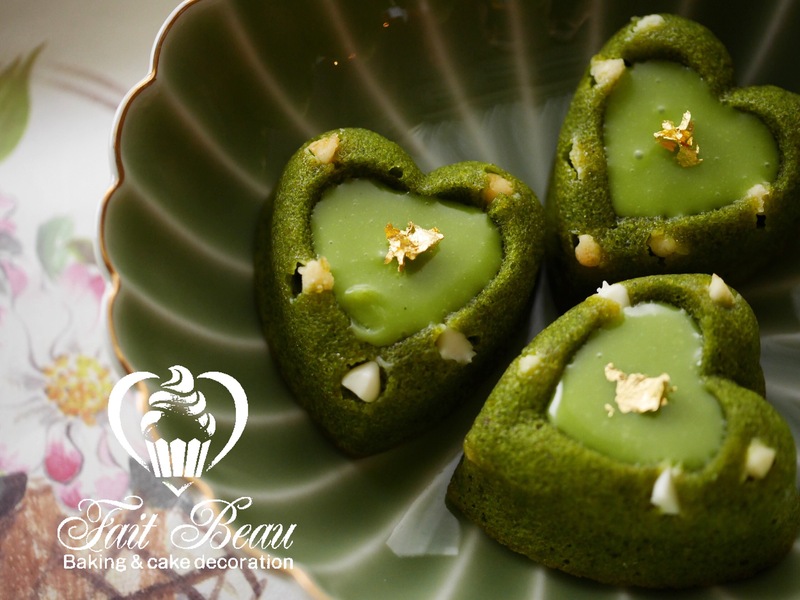 Learn authentic Japanese baking with me. 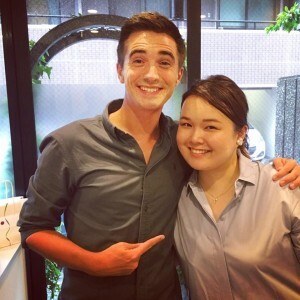 Take your class in a fun, relaxed atmosphere in Tokyo. 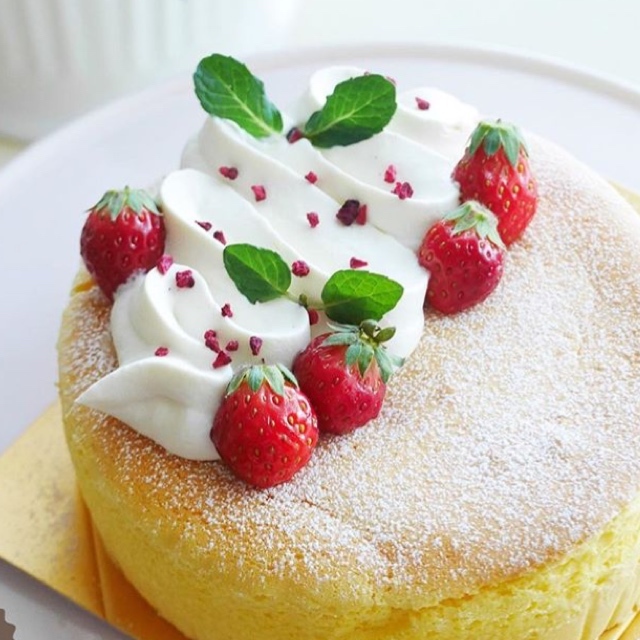 If you are interested in Japanese tasty cakes with Matcha Green Tea and Soft Japanese Sponge Cakes like Strawberry Short Cake, you’ll have to learn how to make these wonderful cakes themselves while you’re traveling in Japan! Japanese baking class is always fun and enjoyable! 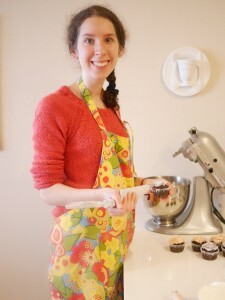 This is a good course if you want to get certificate and want to learn baking step by step. Then if you take all master courses(total 6 classes), you can get the certificate. 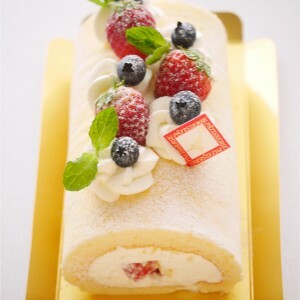 If you complete the course (6 classes), the cost will be total 216,000YEN. If you want, you could take 6 classes in 2 weeks as an intensive course. You could finish the master course quicker than usual. (Price is completely same.) 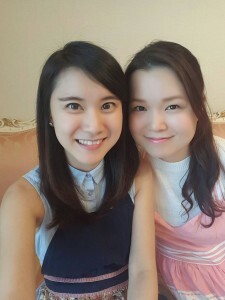 Or you can take 1 master course every month if you live in Japan! 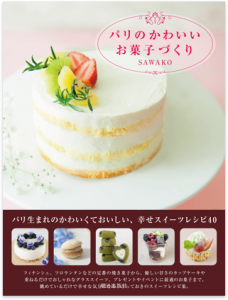 This is a good course if you have your favorite cakes which you really want to learn or if you don’t have too much times to learn while you’re staying in Japan. You could decide your menu by yourself!! 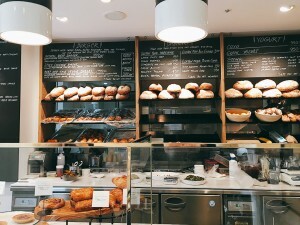 ※If you book a class at weekend, you have to pay additional charge. The cost is 6,000 yen per person. 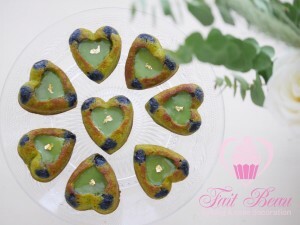 ※This class is for women, couples and groups including at least 1 woman. Sorry, I can’t offer classes to male students only. Please send us email below to book a private class! Matcha Roll Cake, Fruits Roll Cake, Matcha tigre cake, matcha pound cake and strawberry short cake. 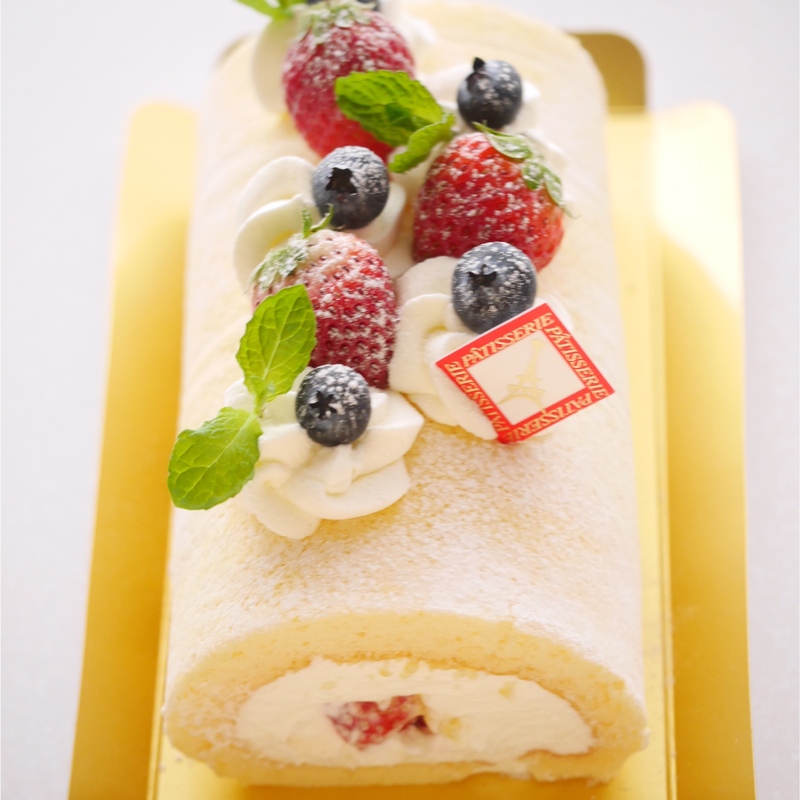 We’ll bring you a cake town “Jiyugaoka” to introduce famous cake shops and ingredients and tools shops. 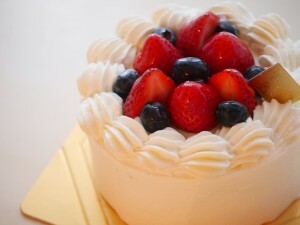 The cost is 10,000 yen include cakes which we’ll get at famous shops. 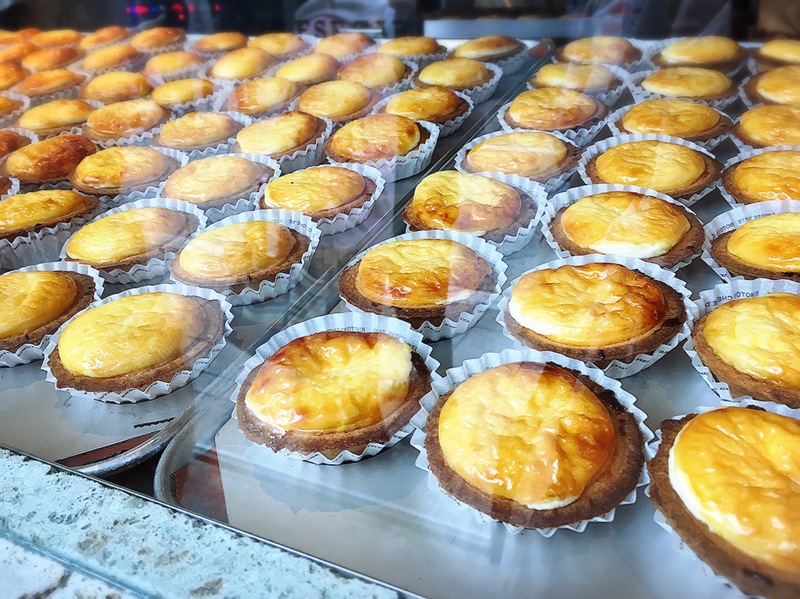 (weekday only) You have to take at least 1 baking class to book this cake tour. 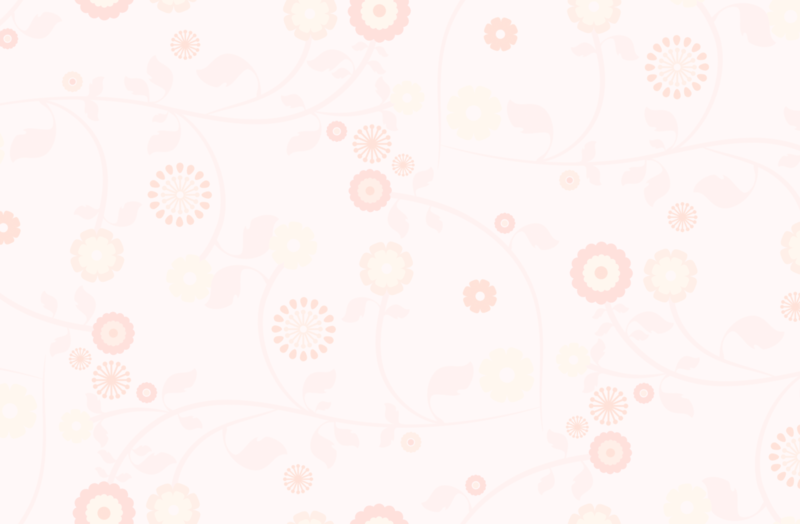 ※We can’t offer any accommodation and inter ship. Fait Beau Tokyo is unable to offer refunds on any courses booked until the commencement the class.Transfers to another class may be made, but only in extenuating circumstances and at the sole discretion of the school. In this case, Fait Beau Tokyo must be advised in writing at least 1 month prior to the commencement of the class. In the event that you are unable to attend a class and would like to send someone to replace you, please notify us. Students have to arrive the school maximum 15 minute late. If you late over 15 minutes, the reservation will be canceled automatically. 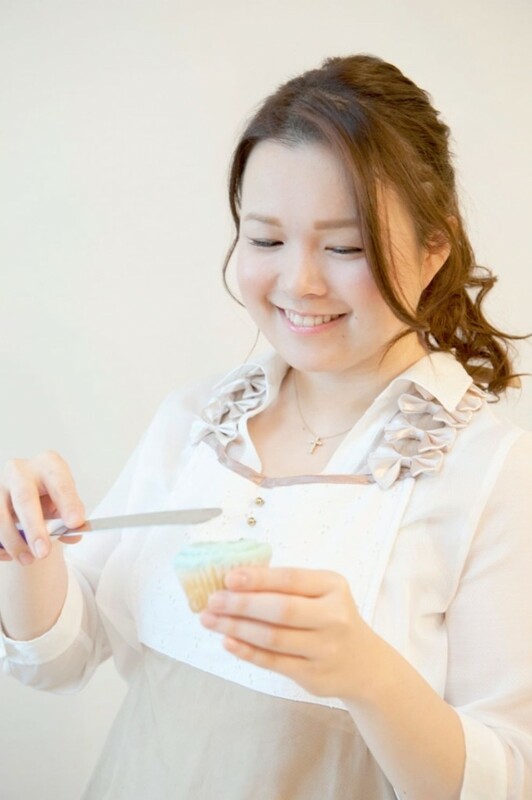 Teacher “Sawako” was graduated “Le Cordon Bleu Tokyo” and used to live in London and Paris to study cake decoration technique and authentic French baking. Then she is a author of her recipe book “パリのかわいいお菓子づくり” in Japan! 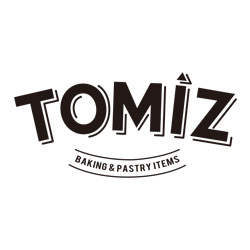 She is a special chef member of “ELLE gourme(magazine)” and “Tomiz(famous baking equipment and ingredients company)” as a cake decorator. Just had a filming with a famous chef Mr, Donal Skehan for his TV show! 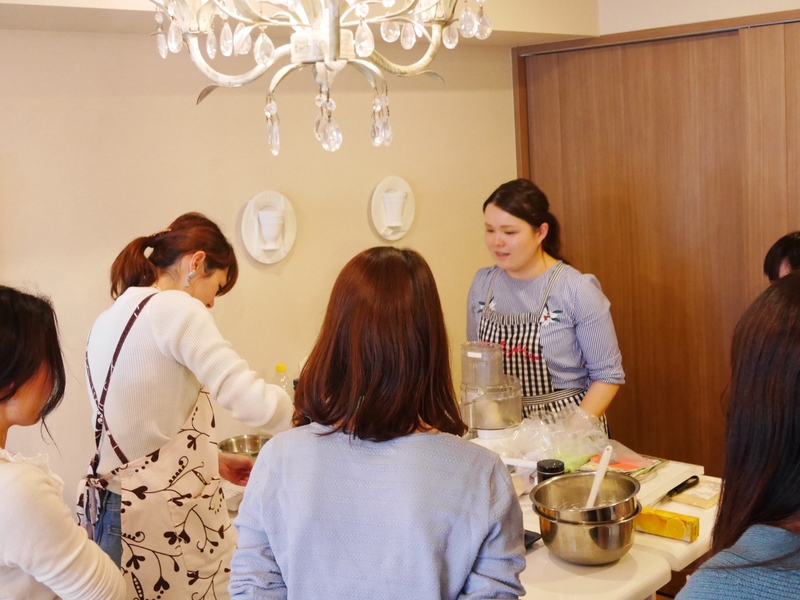 Normally we offer a lot of baking classes for Japanese students but these days she has been giving a lot of group and private Japanese baking classes for foreigners in English! You can learn not only Japanese baking but also traditional French baking. Reservations for private lessons must be made at least 2 weeks in advance and you could make a reservation for the next 3 moths. 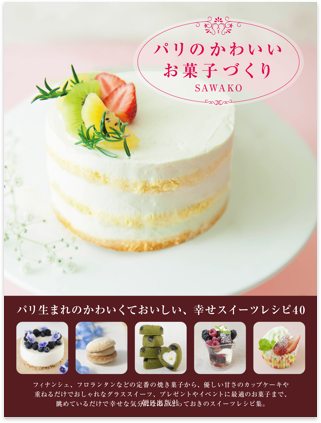 Please feel free to book Japanese Cak Baking Classes(group master course and private 1 day class) for your precious experience in Tokyo, Japan!